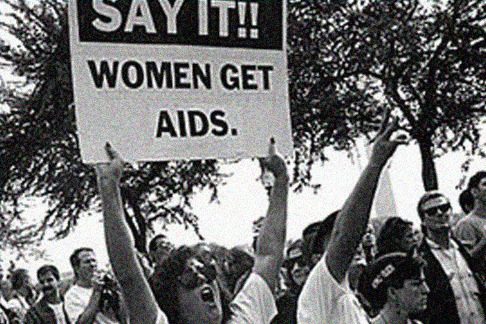 Women account for almost one quarter of new AIDS cases, and one fifth of those already living with the disease. Almost two thirds of these cases occur among African-American women. Moreover, by almost any measure, the average woman with AIDS is likely to be worse off than her male counterpart; she’s more likely to be uninsured and to have less access to medical care. This film investigates the social conditions that lead to these grim statistics.